Several years ago I read a quote that changed my view on the importance of composition in art. Reading this significantly altered my own art and my approach of how to teach. 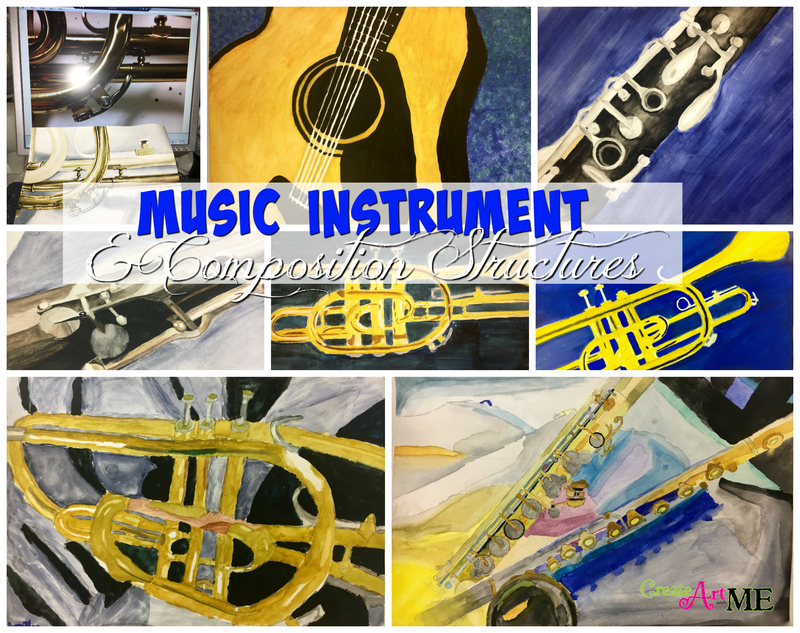 As a result, I have begun to put a heavy emphasis in teaching composition to my students, as well as making it a priority in my personal artwork. Painting Light With Colored Pencil by Cecile Baird. According to author Frank Webb, “Composition is more important than fact, technique, or subject.” To create compelling, expressive works, you must make the composition the foundation of your plan. What is composition and why is it important to a piece of art? 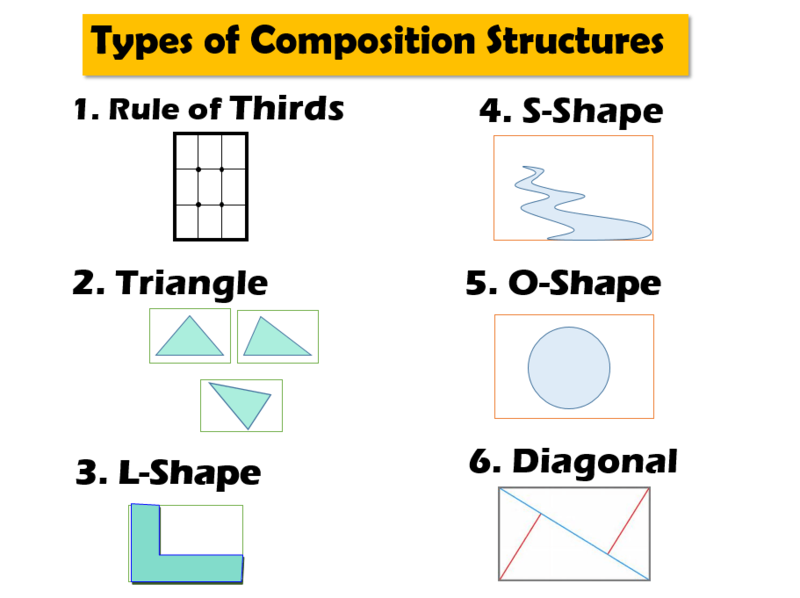 What: Composition refers to how the artwork is put together. It is how the artist INTENTIONALLY used the elements and principles of art to create the artwork. A successful composition is a unified composition, one in which the artwork has a feeling of wholeness, that it all goes together. Why: The placement of objects within the picture plane is not an arbitrary act, but is the result of calculated decisions. It is your job as the artist to lead the viewer into and around your composition. You must use the elements and principles of art intentionally to create your focal point, create mood, and give directional cues that will help the viewer navigate your picture. 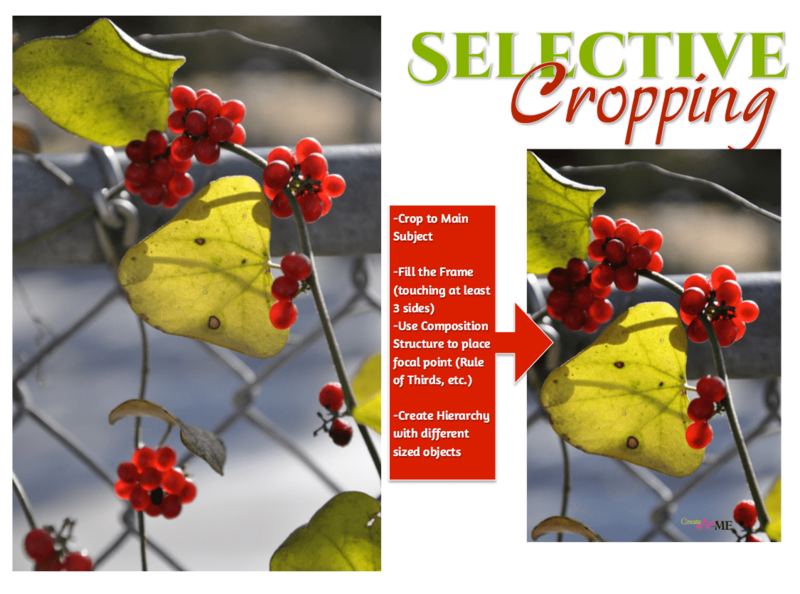 How to use Selective Cropping: Cropping is the act of zooming in on the main subject matter to cut away unnecessary or unwanted portions of an image. This helps to focus the viewer’s attention and even help tell a story. a. “Filling the Frame” This is a common photography phrase meaning that main subject matter of your art should fill the frame going past or off the edges. “Get close. Then get closer.” Generally, shoot for the composition to go off the edges on at least 3 sides of the picture plane. How to create an area of Emphasis so the composition has a strong focal point. b. Leading Lines: Lines or implied lines will direct the viewer’s visual path. Use line to direct the eye to the focal point. c. Location or Placement: The eyes are naturally drawn toward the center of an artwork. Anything placed near the center of the work will be noticed first. That being said, discourage the students from placing the main subject in the center of the paper-it makes for a less interesting composition. Placement should be determined in the beginning stages when you are selecting your composition structure or armature. d. Isolation: When an object is place alone and away from the other objects in an artwork, the viewer’s eye is drawn to the isolated shapes. a. 1 Extra Large Object : usually the main subject, and most important element in the frame. This subject should go off the picture plane on several sides. b. 1–2 Medium Sized Objects: secondary elements to give meaning to the main object. c. Many small and tiny objects : tertiary elements to give movement and additional context for the frame. 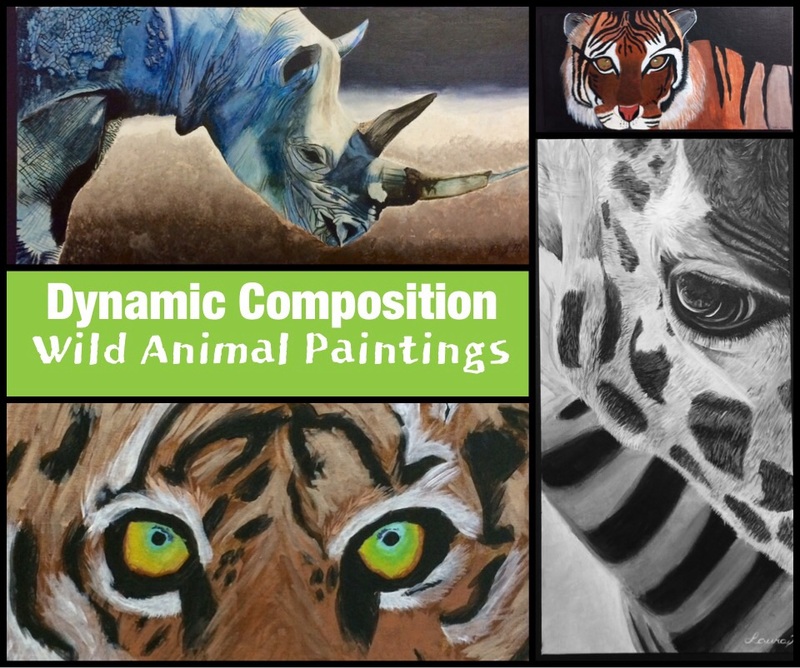 Composition is an essential part of the creative process, therefore make it a priority in teaching as well as personal art! This post was written by Michelle C. East. All text, graphics and photos are copyright Create Art with ME.